John Jepson, left, president of the Premier Baseball League of Ontario and his league vice-president Don Campbell, right, present Bob Elliott with a lifetime achievement award in St. Marys. Canadian Baseball Network founder Bob Elliott has been honoured with a Lifetime Achievement Award by the Premier Baseball League of Ontario (PBLO). He was presented with the award by PBLO executives John Jepson and Don Campbell following his induction into the Canadian Baseball Hall of Fame in St. Marys, Ont. Campbell, who is the PBLO vice-president, said the idea to honor Elliott was brought forward this spring and was met with unanimous support from the league’s board. Campbell and Jepson had made plans to attend the Canadian Baseball Hall of Fame induction ceremony and they surprised Elliott with the award in a low-key presentation after the event. “We snuck around between the end of the speeches and the autographs [that inductees sign after the speeches] and talked to him and, of course, he had to go get a Diet Coke and talk to 20 people first,” said Campbell. “But he came back and we gave him the award. It had to be presented that day -- the date was inscribed." Elliott, for his part, had no idea he’d be receiving the honor and when Campbell approached him after the induction ceremony, he was already being hustled off to a photo session. Elliott has known Campbell, who’s also the head of baseball operations for the Ottawa Nepean Canadians, for more than 35 years. They coached together in the nation’s capital (There’s still an ongoing debate as to who coached the best all-time Canadians team) and have been writing colleagues at the Ottawa Journal and Ottawa Citizen. In fact, it was Campbell who took over the Montreal Expos beat from Elliott at the Citizen, when Elliott accepted a position with the Toronto Sun in 1987. Though Elliott has broken numerous stories about the Expos and Toronto Blue Jays in his close to four decades on the big league beat, it’s his tireless efforts in shining the spotlight on homegrown talent that earned him the PBLO honor. 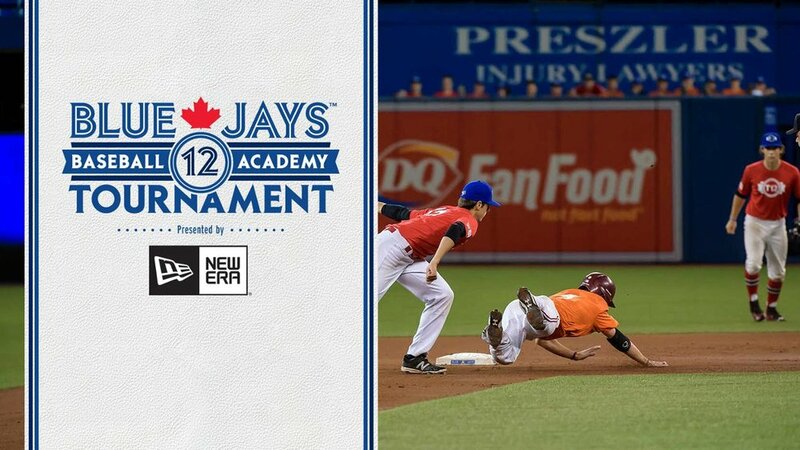 His Canadian Baseball Network web site (canadianbaseballnetwork.com), which tracks the top Canadian draft candidates, college players and minor league players, has become the go-to source for Canadian amateur baseball information. Formed in the late ’90s, the PBLO was established to provide an opportunity for high performance teenage athletes to play at the highest level in Ontario. The league currently boasts eight organizations (some with 16U and 18U squads) from across the province. Jepson said it’s not uncommon for half of the players on a PBLO team, in any particular year, to receive scholarship offers and for a few players off of each team to be selected in the MLB amateur draft. 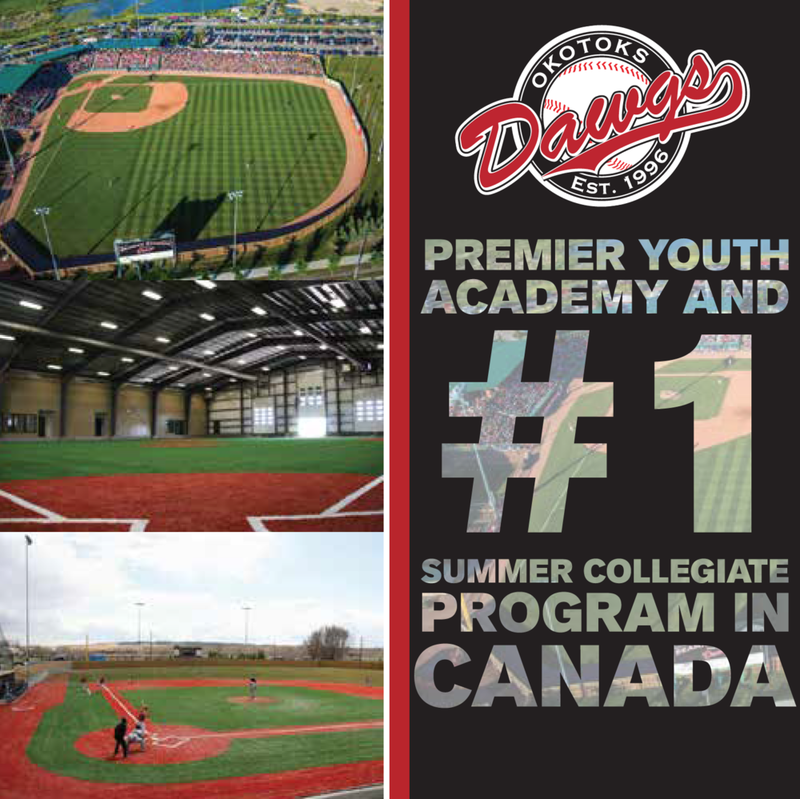 This year seven active PBLO players were selected, including Josh Naylor (12th overall, Miami Marlins from the Ontario Blue Jays), Demi Orimoloye (121st overall, Milwaukee Brewers, Ottawa-Nepean Canadians), J.D. Williams (505th overall, Cincinnati Reds, Ontario Blue Jays), Isaac Anesty (535th overall, Cincinnati Reds, Ontario Blue Jays), Darren Shred (655th overall, Cincinnati Reds, Ontario Blue Jays), Eric Senior (698th overall, Oakland A’s, Toronto Mets) and Tristan Pompey (920th overall, Minnesota Twins, Toronto Mets). Jepson says Elliott also makes himself available to players for advice. “Whenever we ask him to come and speak with the kids about what they need to know about scholarships, like what are the pitfalls to watch out for, he’s there,” said Jepson. What’s not as widely known about Elliott is that he was a successful coach in Ottawa in the late ’70s. Campbell notes that Elliott was one of the first coaches of what has evolved into the PBLO’s Ottawa-Nepean Canadians. Elliott was also one of the founding fathers of the Ottawa-Nepean Canadians Sports Club – a crucial fund raising group – in 1982. Elliott says his role in its formation actually stemmed from a financial miscalculation. “In 1978, we [Ottawa-Nepean Canadians] needed a sponsorship for $1,500. I obtained the same for 1979 – not figuring in the added costs of balls or umps since we were in both the Ontario and the New York State league,” recalled Elliott. “The guy we bought the balls from was also the convenor of umps. He kept asking, ‘When do you want a bill?’ And I kept saying, ‘Ah, the end of the season.’ So at the end of the season I had to put $3,950 (above the monies raised) onto my charge card. "I had no idea the bill would be that high." Bruce Hamilton, whose background was with the Ottawa Sooners football team, got involved with his brother Gordon, who Elliott called "a dear friend," and the pair and their friends "raised the money to get me out of debt. From that came the Ottawa Nepean Canadians Sports Club. Elliott says he will cherish his PBLO Lifetime Achievement Award, which his latest in a long list of honors. After being inducted into the Ottawa Nepean Canadians Hall of Fame in 2009, he was honored with the Canadian Baseball Hall of Fame’s Jack Graney Award the following year. In 2012, he became the first Canadian recipient of the National Baseball Hall of Fame’s J.G. Taylor Spink Award. He has also been inducted into the Kingston Sports Hall of Fame (2013) and the Okotoks Dawgs/Seaman Stadium Hall of Fame (2014). “I was quite surprised and humbled to receive this recognition,” said Elliott. “It’s the hard-working coaches, executives and parents, from the guys who line the diamond to those who chase down foul balls dedicating countless hours in leagues like the PBLO that deserve the praise.